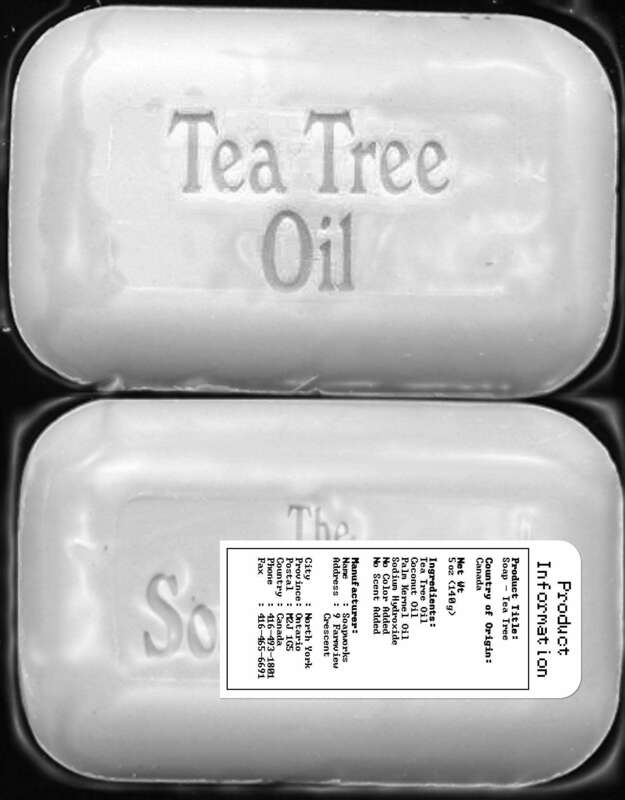 An all vegetable soap containing the famous Australian tea tree oil. A mildly astringent, non-irritating, antiseptic and fungicide. Safe for sensitive and dry skin; suitable for shampoo and shaving. Great product. The only soap I use. Good service. I will be ordering from you again. I have eczema and the Tea Tree soap is wonderful It soothes my skin and helps greatly with itching and soreness. It even has a pleasant smell.